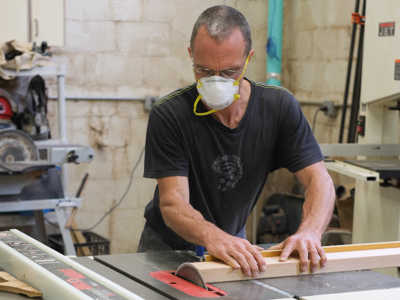 The wood shop at Port City Makerspace has everything that an aspiring wood worker could hope for, and many old friends of the seasoned carpenter. 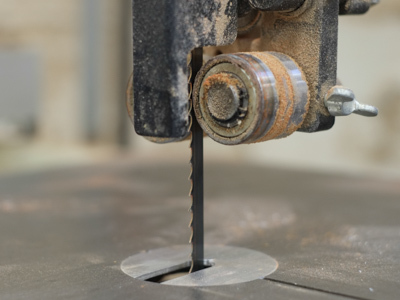 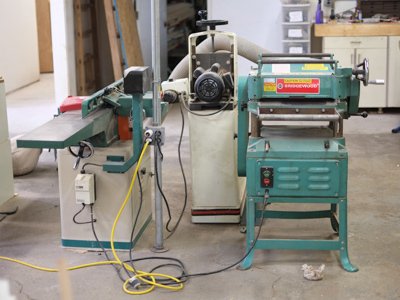 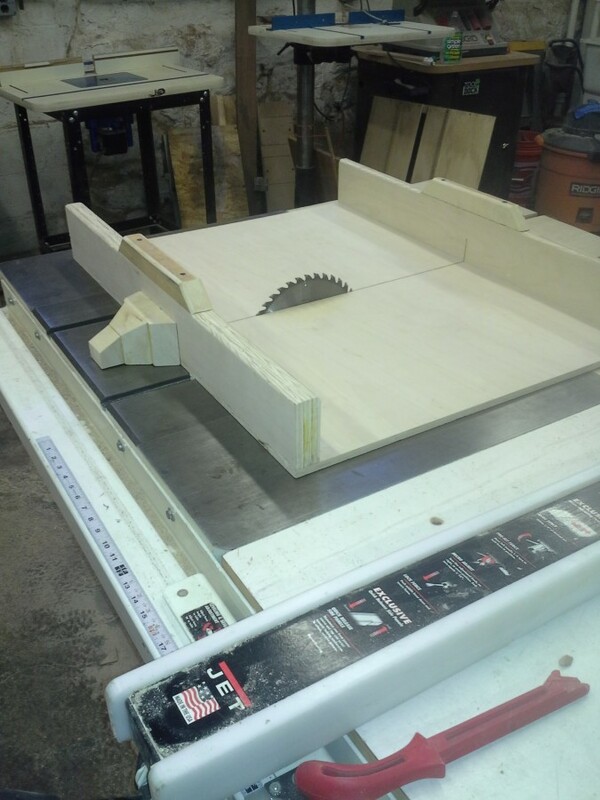 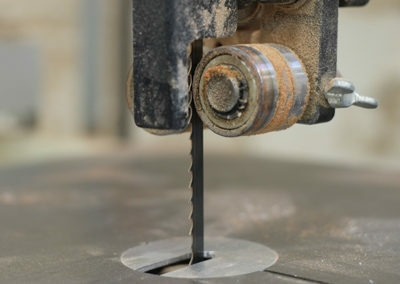 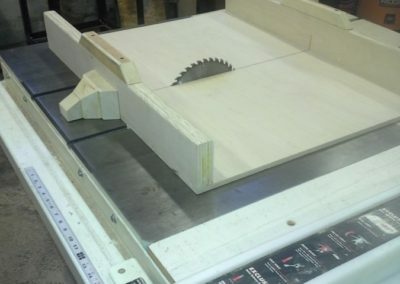 Shop tools include a professional grade table saw, bandsaw, compound miter saw, a 15″ planer, a 8″ x 75″ jointer, drum sanders, and a full complement of hand tools. There is truly too much to list. 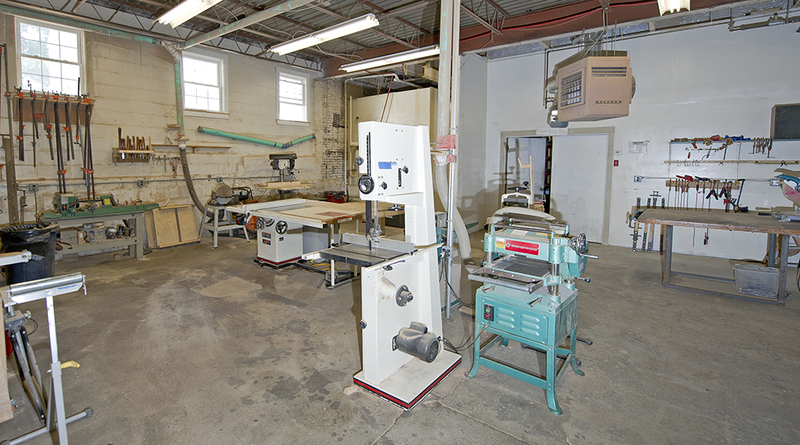 It’s best to come by the shop and see for yourself!